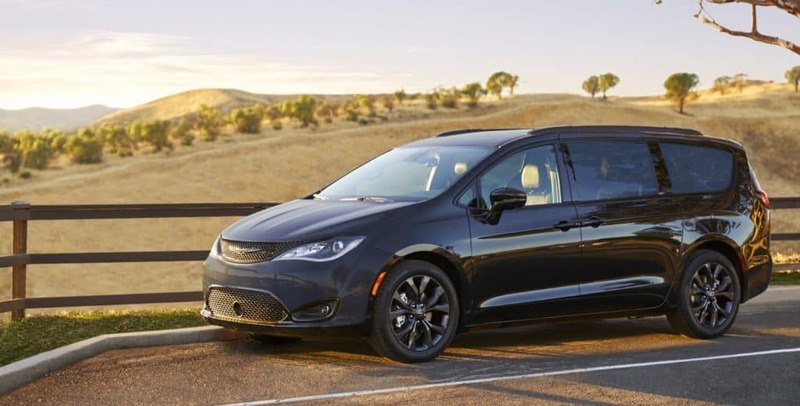 The 2018 Chrysler Pacifica gets a number of updates this year, making it an even more competitive minivan choice for Carlsbad families. 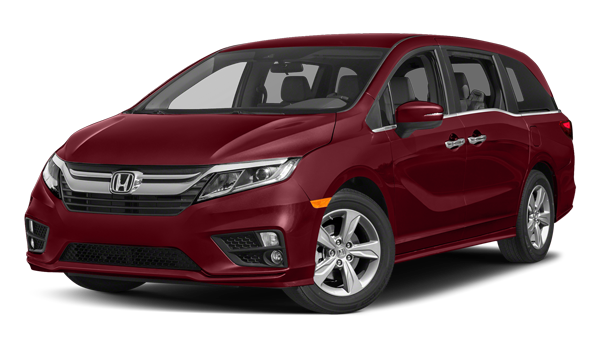 In fact, when compared head-to-head with the 2018 Honda Odyssey, the Chrysler minivan clearly comes out on top. Find out why here, and then finance the new Pacifica at Jack Powell CDJR in Escondido. 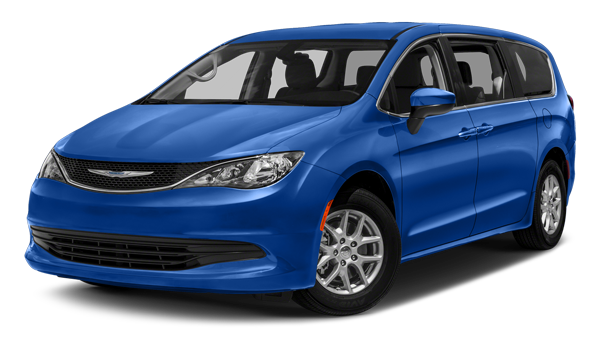 Check out our current specials for any deals on the new Chrysler Pacifica, and take advantage of special offers like our Military Discount. Jack Powell CDJR is here to serve drivers throughout greater San Diego, so come see us today! While you’re here, check out our comparison between the Chrysler Pacifica and the Toyota Sienna.